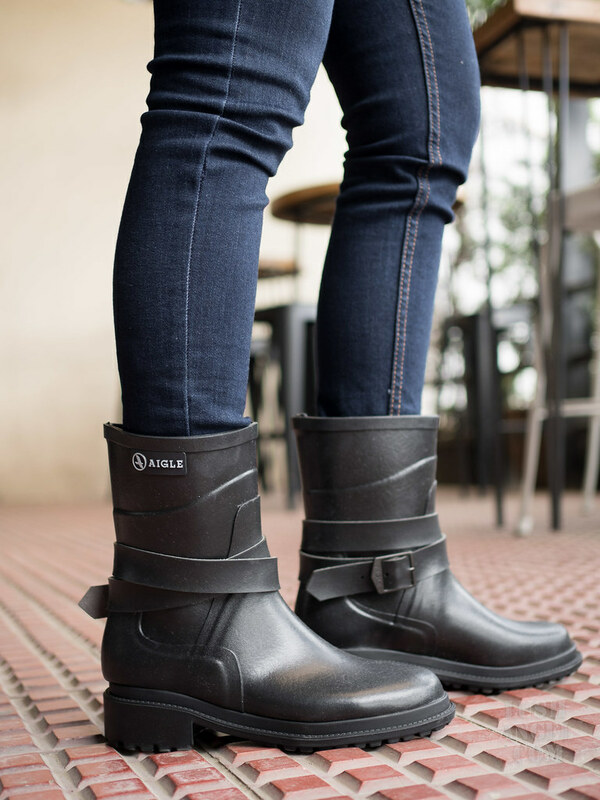 Although rainy days can make us feel emotional and somehow sad, there is something to love about rainy days– that is, we can wear boots! Haha! Boots are my usual footwear when traveling, especially if the weather calls for it. But in Manila? Honestly, I can count on my fingers the number of times I wore boots here in the Philippines. I find the weather too hot and it can be really uncomfortable, don’t you think? But now that rainy days are here, it’s the perfect time to bring out those rain boots! We all know how Manila is these days– floods and puddles everywhere. I really hate getting my feet wet so my solution: stylish rubber boots! Who says rubber boots can’t be stylish? 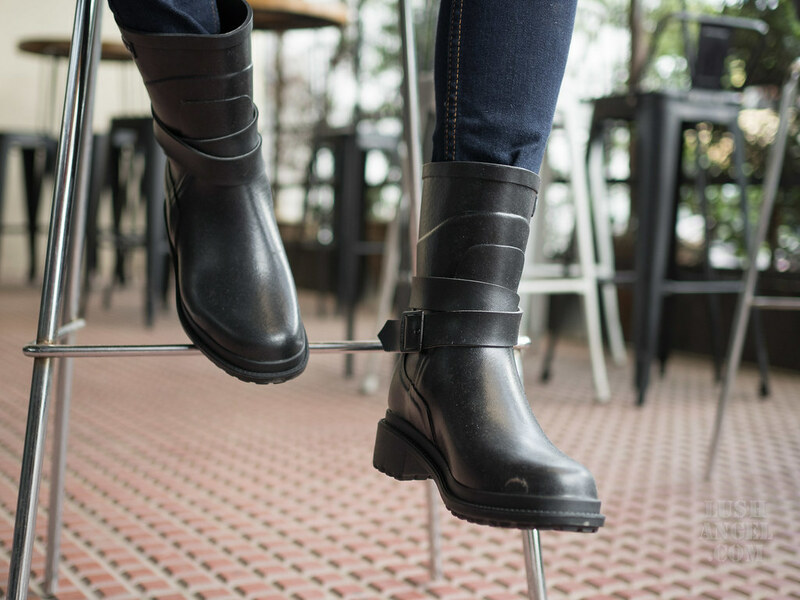 This pair is rock-inspired that reflect the style of a leather boot. It can be worn casually or to festivals by pairing it with shorts and loose sleeveless top for a rugged look. On the other hand, you can wear it to the office too, just like how I styled it: skinny pants, plain fitted shirt, and an oversized blazer. Now, wouldn’t you love rainy days if you can rock this look here in Manila? Oh, I definitely would! PreviousDermalogica Sound Sleep Cocoon: A Skin Care That Can Help You Sleep? Get Ready For The Army!! !